Dominik joined M4 Recruitment in April 2018. 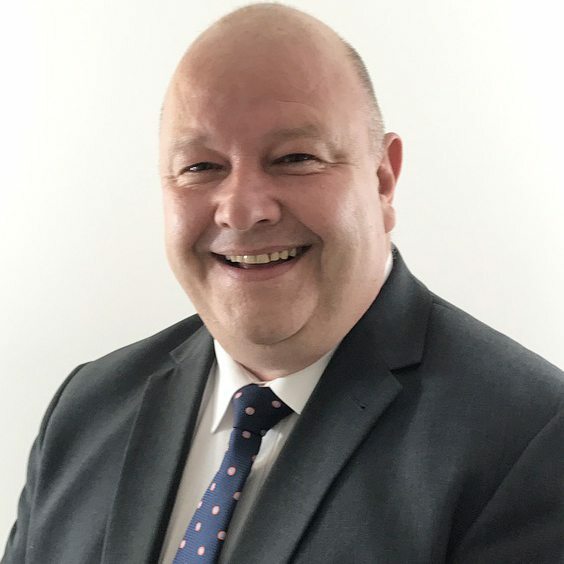 Dom will work closely with one of our main Clients to ensure that he fully understands their requirements and delivers a tailored package that precisely meets their requirements. 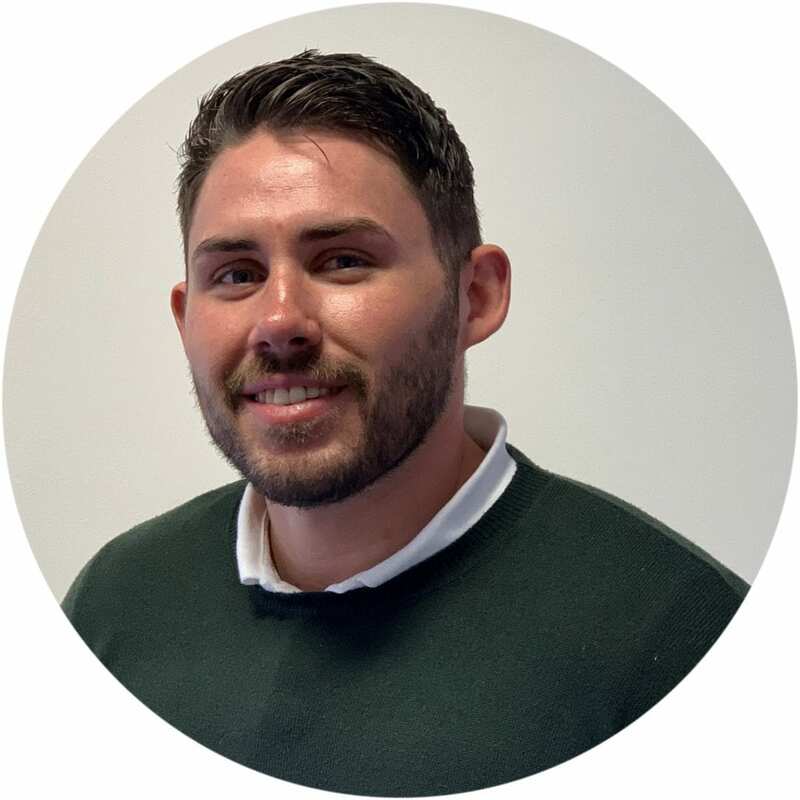 Dom is an experienced Account Manager with 4.5 years behind him in industrial and maritime both permanent and temporary. 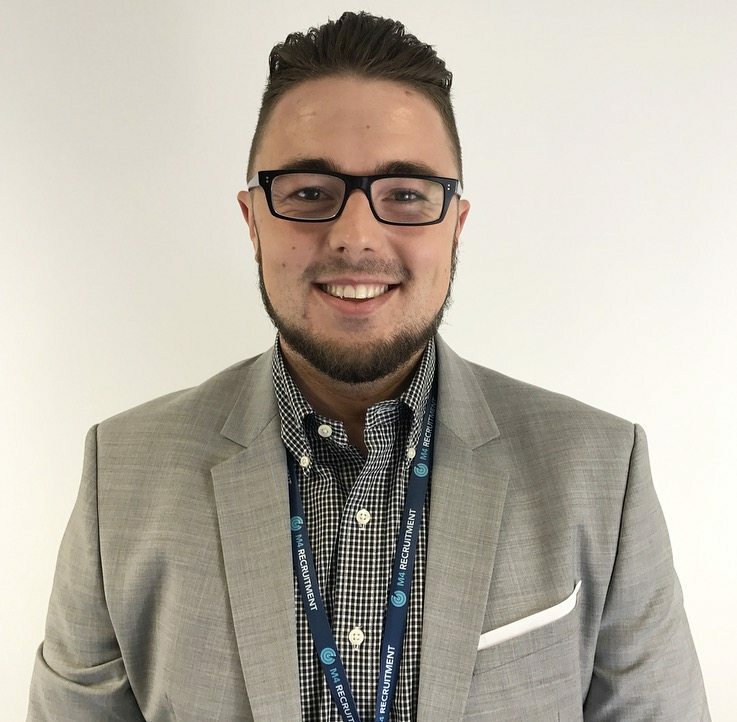 Dom joined M4 Recruitment as he believes he has the right experience for the role and thoroughly enjoys the fast moving and challenging aspects of Onsite Account Management. He felt joining M4 was the best decision to progress his skills. Dom is a fully committed fan of Real Madrid!